Soap scum, mildew, mold, and dirt builds up in the grout and no matter how much scrubbing we do, or how many cleaners we use, it doesn’t seem to help. That’s because the dirt is in the grout pores. In fact, a lot of the dirt you see in the grout may be left behind from the harsh cleaners used to clean it in the first place. 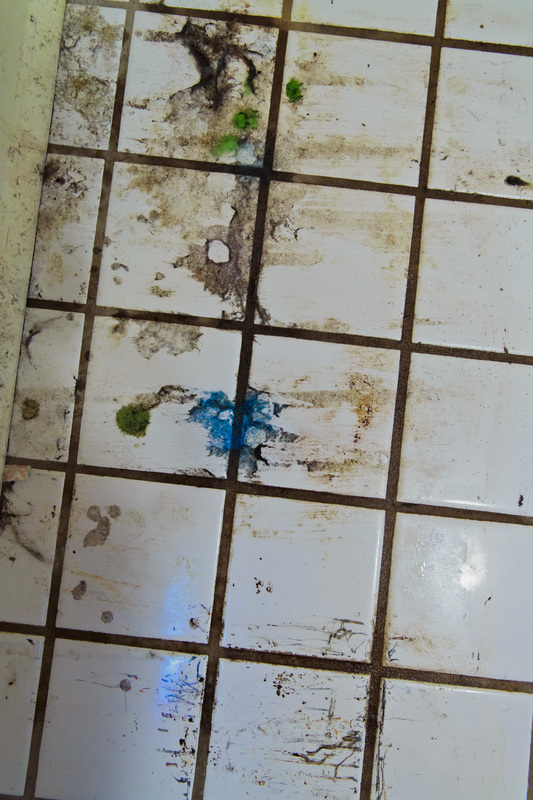 And using stiff brushes and powerful cleaners can actually damage the grout and the tile edges themselves. Then you have a bigger problem, replacing the grout. Serene Clean has the perfect solution, steam cleaning. Cleaning Grout with steam leaves tile floors looking almost brand new. 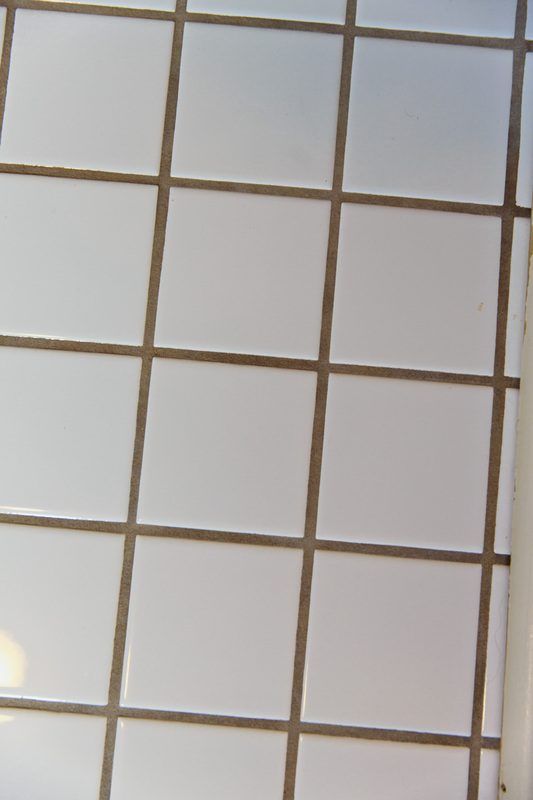 Steam cleaning grout lifts the grime right out of the grout pores and uses no harsh chemicals! Take a look at the before and after. With only using steam, it is the perfect eco-friendly solution. After cleaning grout, we seal it. This closes the grout pores ensuring dirt doesn’t get into the grout pores for years to come. Let us get our floors looking new again. Call Serene Clean for your free consultation!